This year marks the 53rd anniversary of the Goschenhoppen Historians’ Authentic Pennsylvania Dutch Folk Festival. The Folk Festival is sponsored and enacted by the Goschenhoppen Historians, Inc., which was formed to preserve the folk culture of the area, including the food, dress, language, and practices in their purest forms. This non-commercial event celebrates the German settlers who inhabited the northern half of the Perkiomen Creek and its tributaries in Montgomery County. 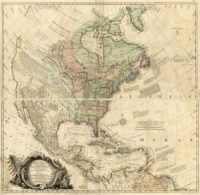 The Goschenhoppen region was settled in the early 18th century by the Mennonite, Catholic, Lutheran, Schwenkfelder, German Reformed, and Dunkard communities. In this region, these Germans retained the language, culture, and influences of those immigrants. Visitors to the Folk Festival will experience authentic Pennsylvania German folklife from the 18th and 19th centuries. 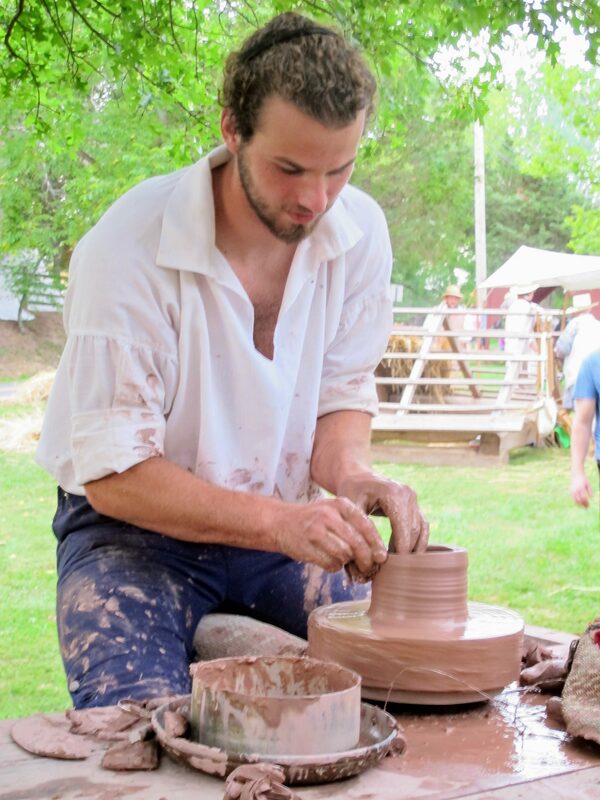 They will witness many costumed craftsmen teaching the vanishing secrets of their arts; ropemaker, wheelwright, tinsmith, blacksmith, cooper, gardener, seamstress, needleworker, hearth cooks and more. Visiting with friendly farm animals and taking wagon rides on a horse-drawn wagon are a must for both young and old. 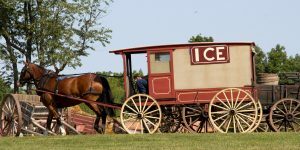 Traditional tasty refreshments such as fastnachts, shoofly pie, elderberry pie, peaches and ice cream, homemade root beer, and raspberry schrub will tantalize the taste buds. Visitors may listen to entertaining and varied stage programs including folklife presentations, Pennsylvania Dutch dialect singing, and a daily band concert. Tours of the Henry Antes House, a national historic landmark which has been restored and operated by the Goschenhoppen Historians, will be available. 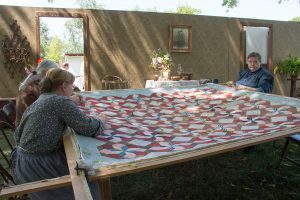 This year's theme is Verschwens net, no hoscht ken Noth (Waste Not, Want Not) Mending a harness, rebuilding a wagon wheel, braiding a cornhusk mat. Staple foods such as scrapple, sausage, and pot pie. Children's toy darts constructed out of corncobs and feathers or dolls sewn from fabric scraps and tow. 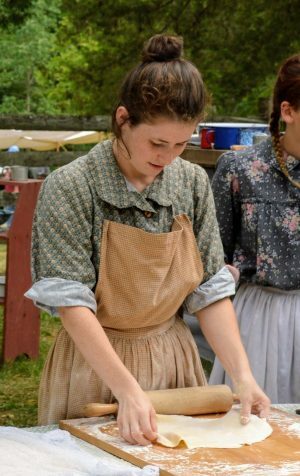 Discover the many ways in which Waste Not, Want Not was part of the Pennsylvania German lifestyle during the 18th and 19th Century at the 53rd Annual Goschenhoppen Folk Festival.